Work for TEN Technologie & Networking Srl? 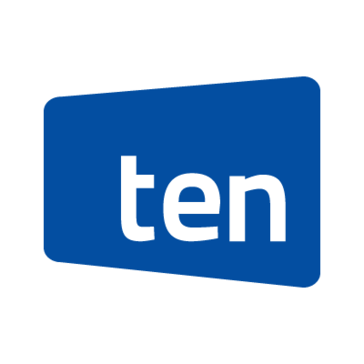 Learning about TEN Technologie & Networking Srl? What Salesforce Community Cloud Consulting solution do you use? 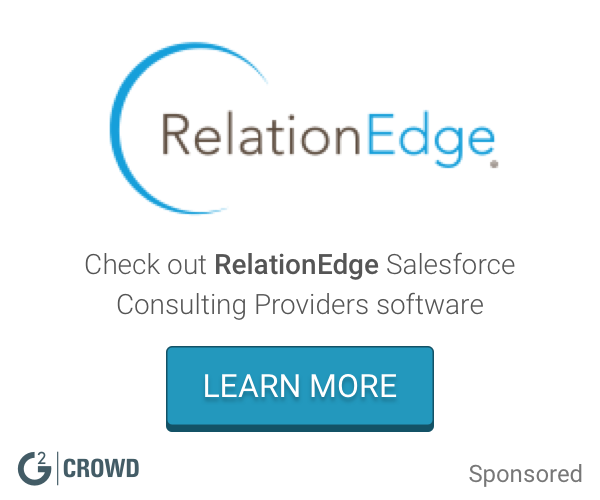 CoreConnect is a powerful enterprise solution enabling businesses to create a Salesforce community. * We monitor all TEN Technologie & Networking Srl reviews to prevent fraudulent reviews and keep review quality high. We do not post reviews by company employees or direct competitors. Validated reviews require the user to submit a screenshot of the product containing their user ID, in order to verify a user is an actual user of the product. Hi there! Are you looking to implement a solution like TEN Technologie & Networking Srl?